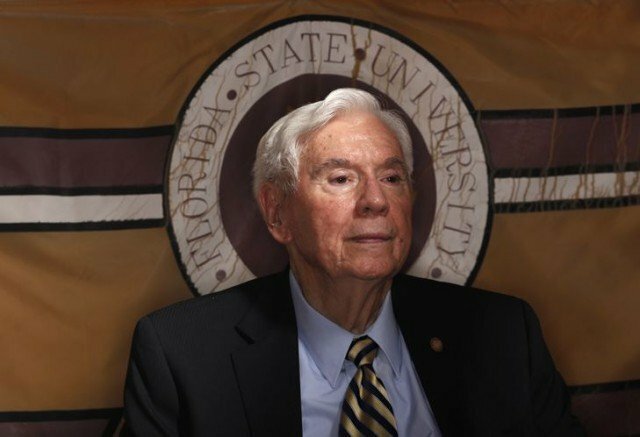 Reubin Askew, the former Florida governor who guided the state through a period of school busing to achieve integration in the 1970s, died early Thursday at the age of 85. Reubin Askew died surrounded by family members at Tallahassee Memorial Healthcare, Ron Sachs, a former aide and family spokesman, told The Associated Press. He was admitted to the hospital Saturday, his family said. Over the past three months, he has suffered from aspiration pneumonia, hip surgery and, most recently, a stroke. Reubin Askew rose from obscurity in the Florida Legislature to become the Democrats’ surprise gubernatorial nominee in 1970 and then beat the incumbent Republican, Claude Kirk. His eight years in office coincided with the end of the Vietnam War, Watergate and dramatic social change across the nation. Reubin Askew was a liberal on racial issues and crusaded for overhauling the state’s tax laws, open government, environmental protection, ethics legislation and streamlining the courts and other governmental agencies.